Jose Martinez-Alcoser says roommate held his head underwater in Fairview on Feb. 2. 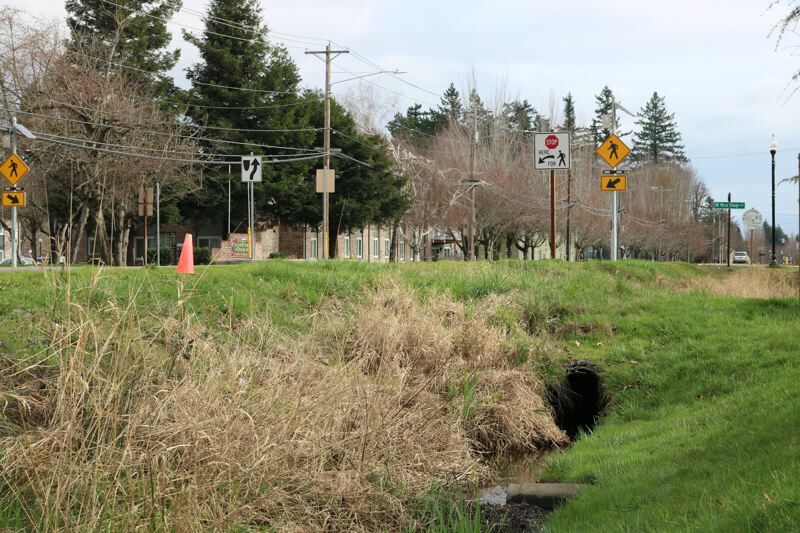 A man in Fairview was nearly drowned in a ditch after his roommate and another man stole his belongings and demanded $300, police say. Multnomah County Sheriff's deputies say they found Jose Martinez-Alcoser in a muddy irrigation culvert — his clothes soaked and covered in blood from a head injury — just after midnight on Tuesday, Feb. 2. The Fairview Oaks Apartments resident told police that assailants held his head underwater for at least 10 seconds after a dispute involving rent money, according to a probable cause affidavit. He was also punched and kicked, police said. "Jose Martinez-Alcoser reported to Detective Vining that the only reason they did not drown him is because it was taking too long," court records allege. "(Jose) believed they left to get a firearm to shoot him." 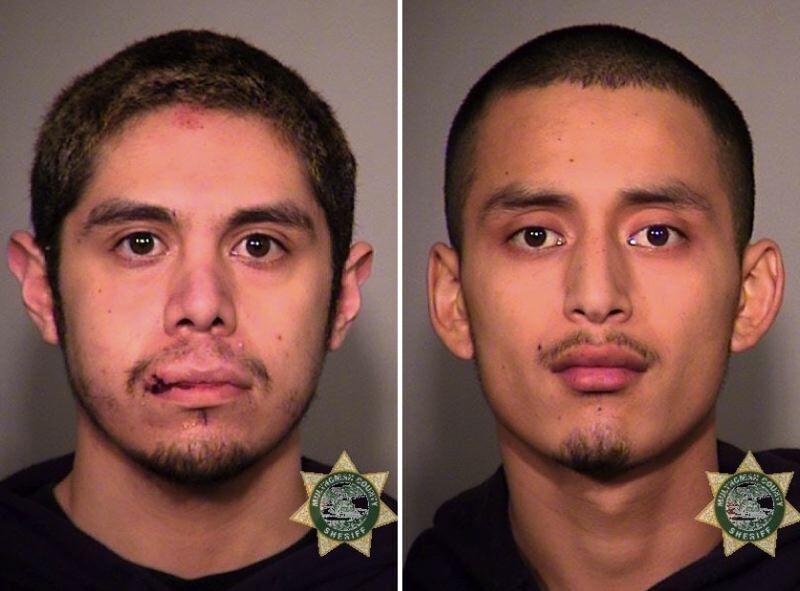 Prosecutors have charged Cristian Jesus Alvarez-Ochoa with attempted murder and first-degree robbery, while Rigoberto Martinez-Alcocer is charged with attempted murder, first-degree robbery and second-degree assault. Both men are 23 years old and also live at Fairview Oaks, 22701 N.E. Halsey St., according to police records. Rigoberto and Jose are cousins who spell their last names slightly differently. A witness, Alexis Michels, told police that the two men had visited Jose Martinez-Alcoser's apartment earlier in the night and stolen a television, which they covered with her clothing and placed in a black Jeep, according to court records. Jose Martinez-Alcoser had called police earlier in the night and warned that his roommate was intoxicated and waiving a black handgun, but some of his statements were inconsistent and a deputy who visited the complex didn't understand why he wasn't more concerned. Both men remain incarcerated at the Inverness Jail in Northeast Portland.